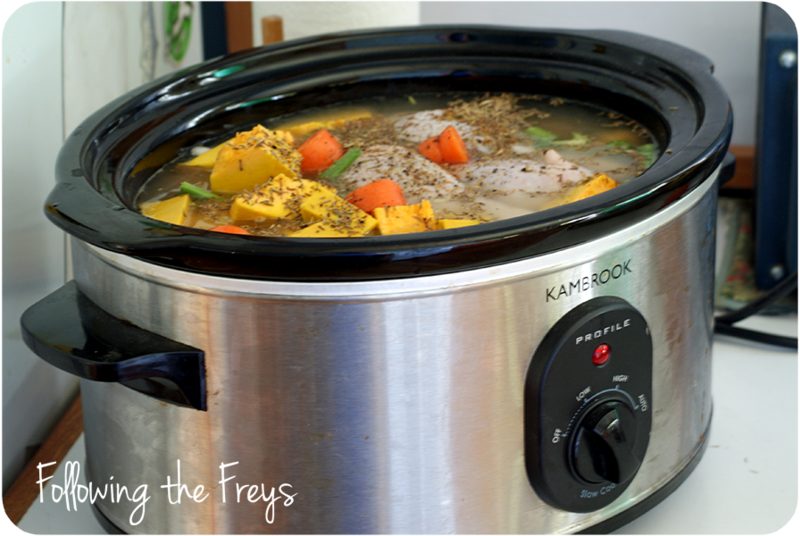 Following the Freys: What's on the menu when PNGns come for dinner? What do you serve when you have Papua New Guinean dinner guests? Tonight we will be having three Papua New Guinean guests for dinner, none of whom we have ever met before. We volunteered to host a few members of a translation committee that will be spending the week in Ukarumpa for a spiritual retreat. I'll confess, having nationals over for a meal always requires a bit more thought then when we host other expats. Our typical diets vary so differently. We Americans love to have variety - lots of it! Many Papua New Guineans eat the same thing every single day, and they like that! One of our primary school teachers told me that when she asked her students to tell their favorite food, a Papua New Guinean girl spoke fondly of kau kau (sweet potato) roasted on the coals. It's probably what she has had for breakfast nearly every morning of her life. Americans like flavor, spice! 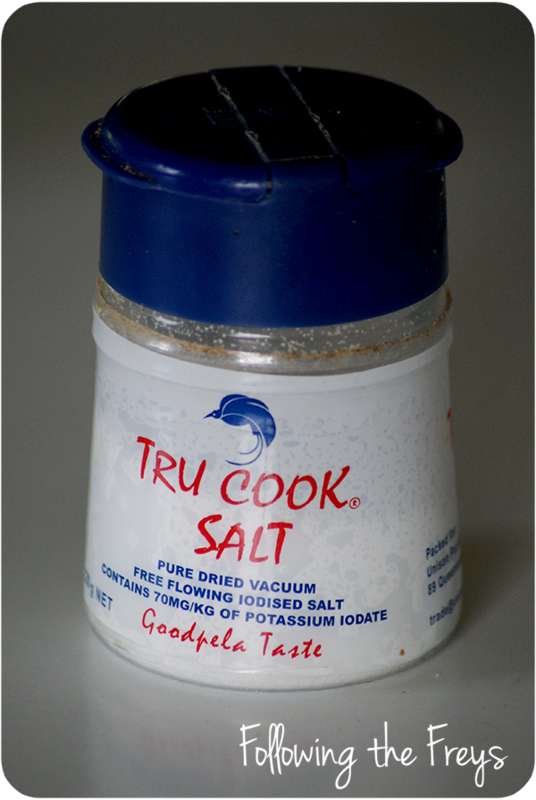 Papua New Guineans prefer bland food, and the only condiment that is regularly used is salt. Americans love cheese - everything is better with cheese! Papua New Guineans are suspicious at best of most dairy foods. Why would people want to eat solid milk? Disgusting! In my experience, having nationals in our home is always slightly awkward anyway, if only for the reason that Papua New Guineans do not typically spend time inside other people's homes. Most social interactions take place out of doors, or on a verandah. So you definitely don't want to invite your national guests to take a tour of your house when they arrive. They don't want to see your bedroom! So tonight I'm trying to come up with a meal that will blend two different ways of eating. Not that we haven't served PNGns American-style food. We've served pizza to house guests when they showed up unexpectedly and that's what we had planned for dinner. Brian admits that he gets a sort of guilty pleasure when he sees Papua New Guineans struggle to politely eat Western food that they don't particularly like. It reminds us of many times when we have been in villages and have been served things that we didn't particularly like! So here is what we're having for dinner, and please keep in mind that all these things I'm saying are generalizations. They don't describe every Papua New Guinean, and there is a pretty good variety in people's tastes throughout the country. Rice... a LOT of rice. We are always astounded at the quantities that our PNG friends can put away. 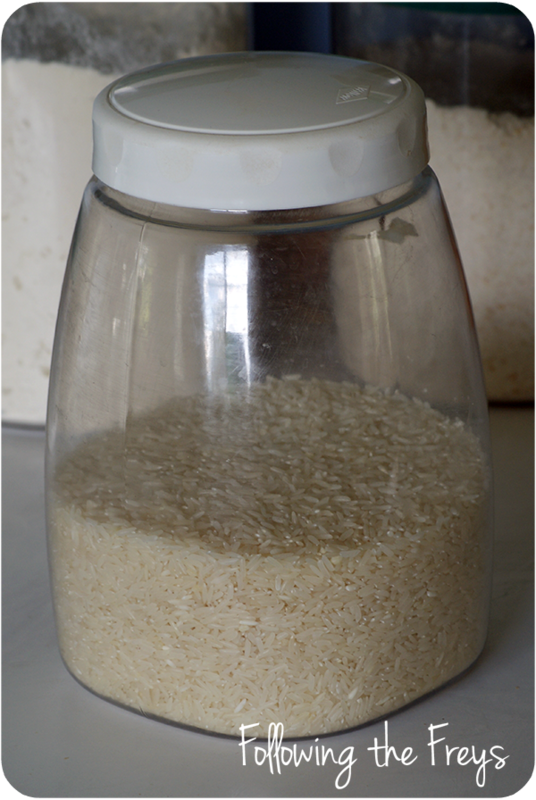 Most PNGns don't eat rice every day, and so it's a bit of a treat. You can't go too far wrong with root vegetables. I filled my crock pot with chicken, potatoes, pumpkin, carrots and beans to make a sort of soup/stew that can be served over rice. It's got enough flavor to make us wait skins happy, but not so much to be overwhelming. 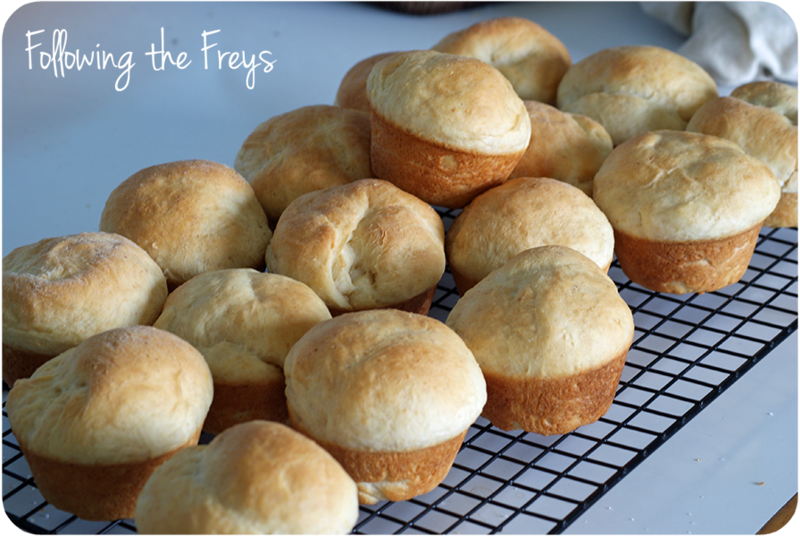 A big batch of rolls. 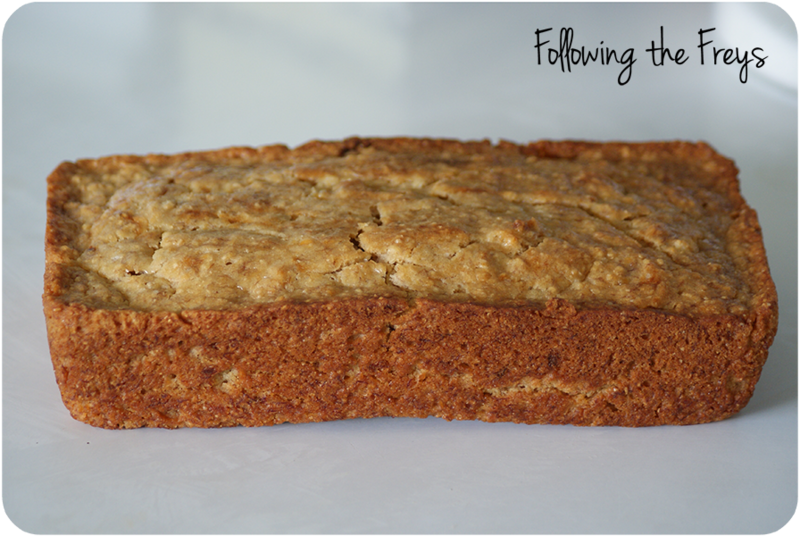 Banana bread is always a safe bet for dessert - sweet but not too sweet. PNGns are not as concerned as we Americans are about ending a meal on a sweet note. Here's hoping our little dinner party is a pleasant one!